The best way to travel Cape Town. get from A to B. explore the Cape. Our local experience will enthrall and excite you. We are dedicated to deliver world-class service and go out of our way to make your experience just that. M. F. Tours & Transfers is owned, managed and run by Malcolm Frye, who after 40 years in furniture manufacturing, is now following a long time passion, a career in tourism. As a qualified and registered tour guide, and licensed tour operator, Malcolm is well positioned to offer all foreign & local tourists an experience of a life time. We are centrally situated in the Constantia valley, in close proximity to most top guest houses, hotels and tourist attractions, as well as Cape Town International Airport. Let us consult with you when arranging tours and transfers, as this enables us to plan and make arrangements suited to your personal needs, and fitting within your tour budget. We offer full and half day tours. All vehicles have air conditioning, Passenger Liability Cover, and are smoke free zones in accordance with South Africa health legislation. 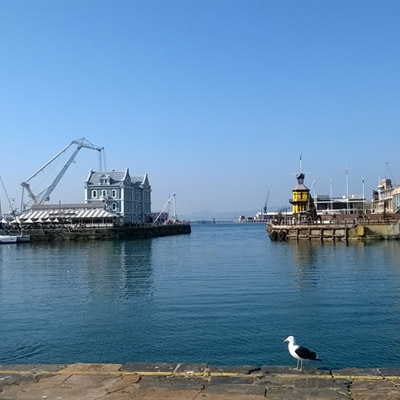 Cape Peninsula: Full and Half Day Tours. Wine Tours: Stellenbosch, Franschhoek, Somerset West, Paarl and Wellington: Full Day Only. Cash or Bank Transfer by arrangement with proof of payment prior to departure. Tours & Transfers can also be added to your hotel account by arrangement. Prices exclude: Entrance fees, meals, refreshments and wine tasting. Cold Still Natural Spring Water. Negotiate a price with us, you won`t be disappointed. Depart & Return: Anytime Between: 09.00am.- 04.00pm. Western Cape and West Coast Regional Tours. Packages: Full Day and Overnight Tours. Available on request. Terms and conditions apply. Why MF Tours & Transfers ? We go the extra mile. Literally. No risk. No problems. Guaranteed Service. A lifetime of experience in the Western Cape. We ensure a you walk away with memories of a local experience. If you are looking for it, we have it. All we do is take you there - the splendour speaks for itself. Our comfortable vehicles ensure comfort and safety. We are positioned as a transport partner, for the individual or business. 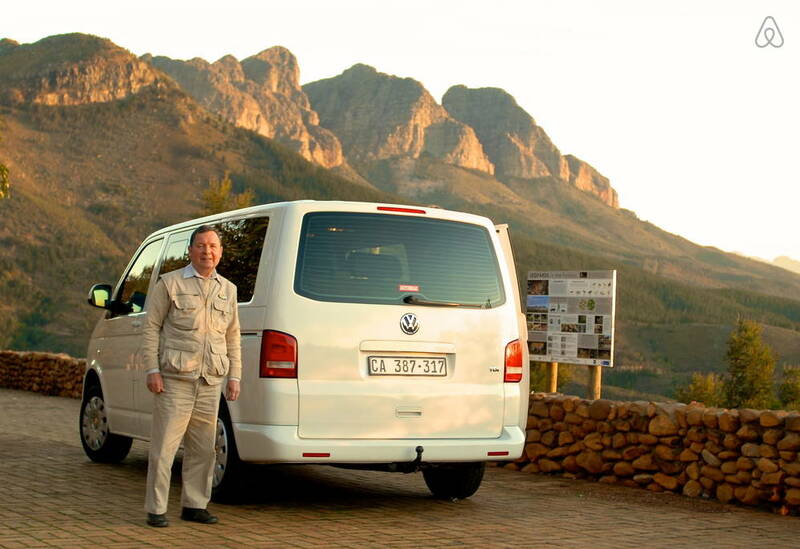 Let us help you plan your tour to enjoy the exquisite Western Cape. Our knowledge and experience will ensure a memorable experience. Whether you need to get to a doctor, or catch a plane at the airport, we are here to get you there on time and safely. Check out our Gallery - it contains photos of the beautiful Cape.